Feeling a little blue this time of year but not exactly sure why? Have your energy levels recently dipped to dangerously low levels? Do you have difficulty concentrating on tasks and just getting through the day? Perhaps you are one of the 500,000 people in the U.S. that are affected by Seasonal Affective Disorder (SAD) every winter. It is also estimated that 14% of the U.S. population experience the “winter blues,” or seasonal mood changes, a milder form of SAD. 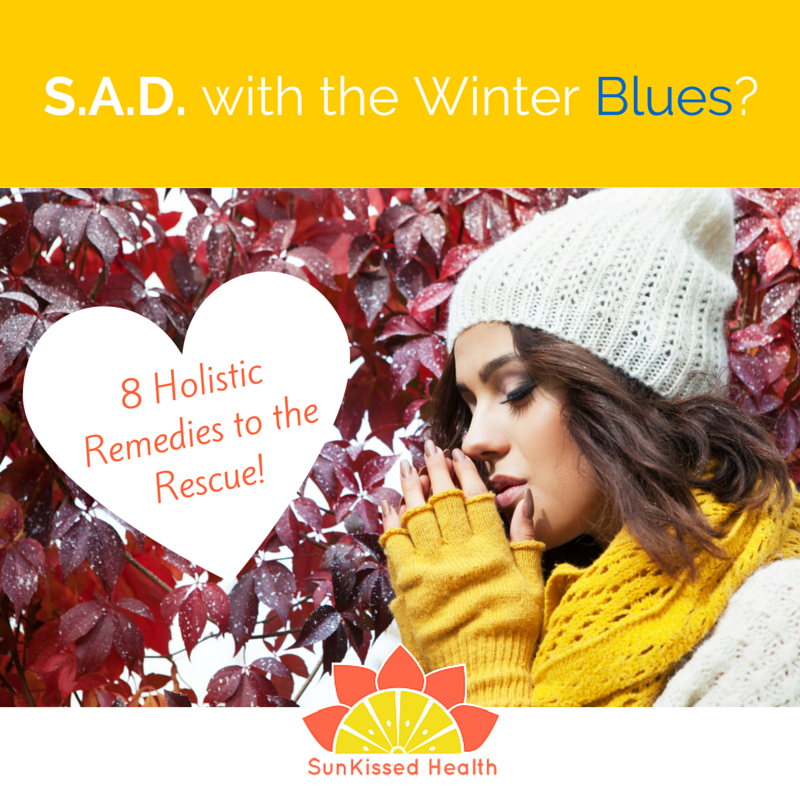 What is Seasonal Affective Disorder? Well, the fitting acronym pretty much sums it up, but to be more specific, SAD is a form of depression which typically appears during the winter months when there is a lack of sunlight. We all have experienced how hard it is to wake up when it’s still dark outside, as well as take our commute home from work when there’s not even a sliver of sunshine left. Yes, that can get a bit depressing after awhile. Sunlight triggers the pineal gland in our body to produce melatonin, a hormone in the brain that affects our wake/sleep cycles and mood. In the winter, the pineal gland is not exposed to as much sunlight, since the days become shorter and cloudier, and people generally stay indoors more. This all impacts the levels of melatonin and even serotonin (a.k.a. the “feel good hormone”) in the brain, which consequently effects on our mood and energy levels. Who is at risk? SAD is a condition known to especially affect those who reside in far northern or southern climates, as these areas may not receive as much sunlight during the winter (and are furthest from the equator). The prevalence of SAD tends to increase with cloudier days. Females are more often diagnosed with SAD, and those who have relatives with SAD are at more risk. What natural remedies help with SAD? Although depression is a very serious condition and should be treated as such, there are a variety of natural remedies in existence to help with SAD and mild forms of depression (YES!). Below is a list of 8 suggestions. Note: I would strongly recommend consulting with your doctor or healthcare practitioner before taking supplements while on any form of prescription medication. Nutrition. Eat a healthy diet, duh! This means lay off the potato chips and donuts, and instead boost your immune system with delectable whole foods like vegetables, fruits, and whole grains. Trust me, you’ll notice a big difference in your energy levels, for one. Be sure to eat foods high in tryptophan, since it is a precursor to serotonin, an important neurotransmitter which regulates mood, emotion, and sleep. Some foods rich in tryptophan include turkey, brown rice, cottage cheese, chicken, eggs, tofu, soybeans, and nuts. And don’t forget your omega-3 food sources: fatty fish like salmon, mackerel, tuna, and herring. In cultures where there is a high consumption of omega-3s, lower rates of depression are reported. Avoid sugar, alcohol, caffeine, processed foods, and even wheat. These foods have all been linked to depression and low levels of energy. Supplements. St. John’s Wort is the go-to herb for mild to moderate cases of depression and is probably the most studied herbal remedy. Especially in the winter, most people are not absorbing enough vitamin D from the sun so taking a vitamin D3 supplement comes highly recommended. If you don’t eat a lot of fish, you can add in some omega-3 fatty acids in the form of fish oil or flaxseed oil supplements. Mustard. This flower essence is ideal for depression which seems to suddenly appear out of nowhere. It helps to create inner stability, joy, and peace. Sunflower. 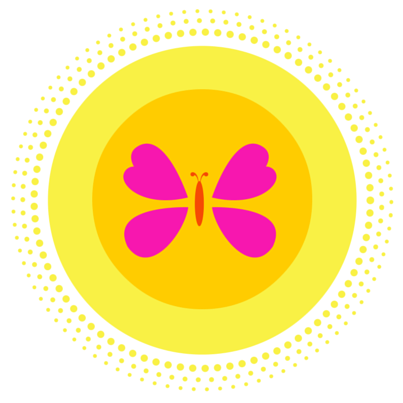 Use this remedy to attract more joy into your life, increase your inner power, and shine like the sun. Periwinkle. This lovely essence enhances mental clarity, boosts energy, assists with connecting a person to their intuition, and recognizing their worth. It is commonly used for those who are prone to depression, anxiety, and seasonal affective disorders. Borage. This remedy helps to bring about optimism and courage. It gives encouragement to the disheartened, and lifts the spirits of the broken hearted. Aromatherapy. Try some essential oils to help you cope with SAD symptoms. Specifically, these citrus fruits play a starring role in fighting depression: bergamot, orange, neroli, and lemon. A whiff of any of these oils will undoubtedly take you to a more positive place. Also try lavender to help with relaxation and peppermint to help lift sluggishness and mental fog. You can make blends of these potent oils and mix with carrier oils (see recipe below). You can dab on the blends or just breathe in their uplifting scent every now and then. I typically add a few drops of lavender to my baths for some enhanced stress relief. Travel to a sunny destination. Ah, yes…and preferably somewhere tropical and near the beach! But seriously, if you’re lucky to have the means to do this, I highly recommend it. Unfortunately, the rest of us may just have to stay warm and take some flower essences for jealousy. Get restful sleep. A no-brainer. Sleep helps to rejuvenate us and heal our bodies. GET OUTSIDE! (Easier said than done for those of us who deal with Nordic winters.) Still, getting outside—even in the bitter cold sunshine—is a good bet. Nothing takes the place of natural sunshine. Go for a walk when the sun is shining, or plan an activity during the day like sledding or skiing. It may be cold, but I guarantee that sunshine will feel warm and lovely on your face. Make an essential oil blend to uplift your spirits (and it smells great, too)! Combine ingredients in a glass bottle with a dropper cap top. Note: Always dilute essential oils with carrier oil (except lavender, which can be applied directly onto the skin). Citrus essential oils are phototoxic and can be harmful to the skin if not diluted (and can cause skin discoloration if you are outside on a sunny day). Yikes!